Bristol, UK, September 18, 2018: Large-format print specialist N3 Display Graphics has produced an incredibly high-impact wall graphic using ReTac Textures Linen media from Drytac. N3 Display Graphics Ltd (launched in 2000) produced a super-sized version of Roy Lichtenstein’s iconic pop art painting Whaam! for its building in Bristol, UK. These purpose-built premises accommodate around 20 employees including on-site fittings teams. 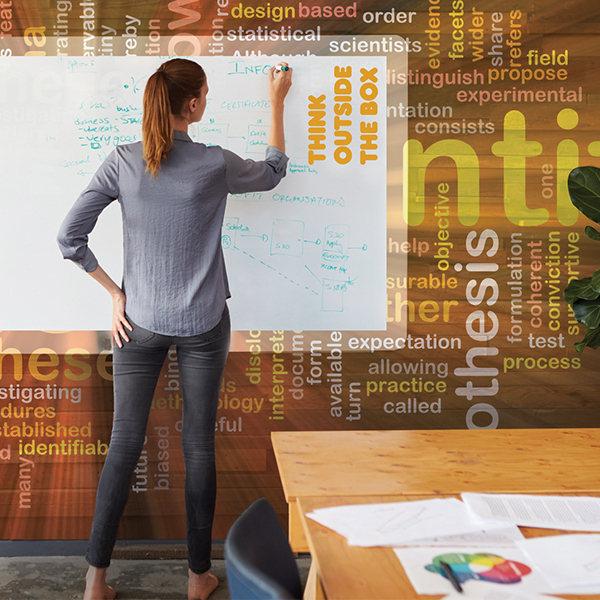 The company – a specialist in large-scale display work such as exhibition graphics – has been a customer of fellow Bristol brand Drytac from the beginning. It uses the Linen material from the Drytac ReTac Textures range for all its wall art, including its own homage to Lichtenstein. “ReTac Textures Linen is simply what we call ‘wallpaper’ at N3,” says Robin Campbell, Projects Manager at N3 Display Graphics. “We use it for the majority of our wall graphics. It has a slight texture which provides a realistic feel of the wall underneath and holds colour well, producing really vibrant graphics. 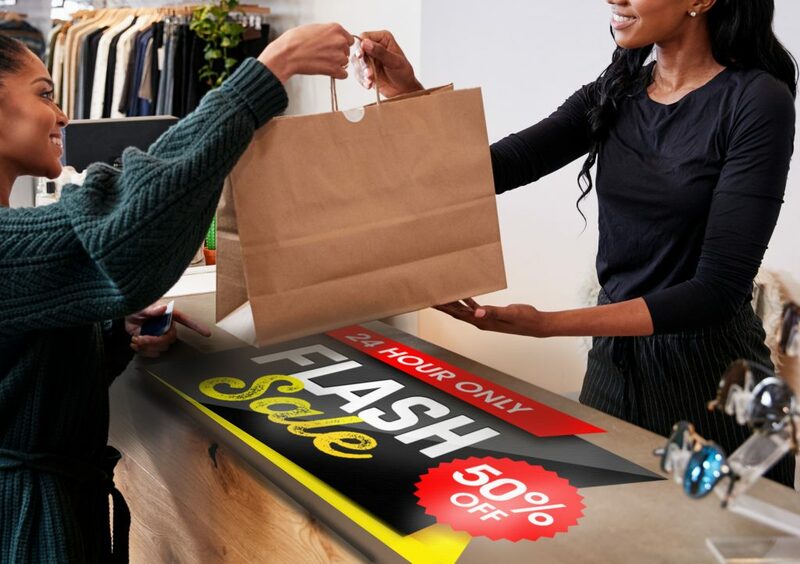 ReTac Textures Linen is a 150μ (6 mil) printable, matte white phthalate-free polymeric PVC film with an embossed linen-like finish to add depth to flat graphics – perfect for home, business and retail environments and more. 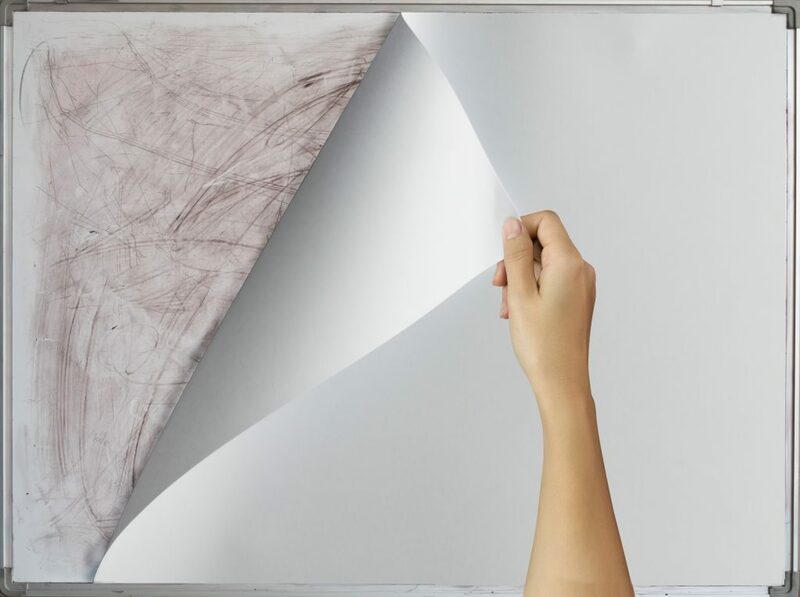 Its ReTac ultra-removable adhesive makes it easy to apply and reposition without loss of adhesion, and removal without surface damage. ReTac Textures Linen is compatible with solvent, eco-solvent, UV and latex printing technologies. The version of Whaam! produced by N3 Display Graphics is around 15m long by 4m tall at its highest point – somewhat larger than Roy Lichtenstein’s original 1963 diptych on display at the Tate Modern gallery in London. 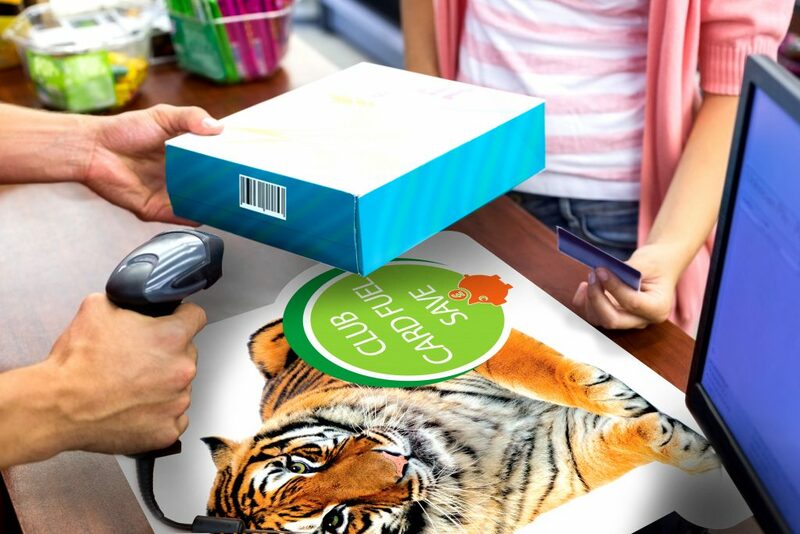 Using its Océ Arizona 460 XT UV flatbed printer, N3 Display Graphics also added its own stamp to the image with fresh colours and extra movement in the background. 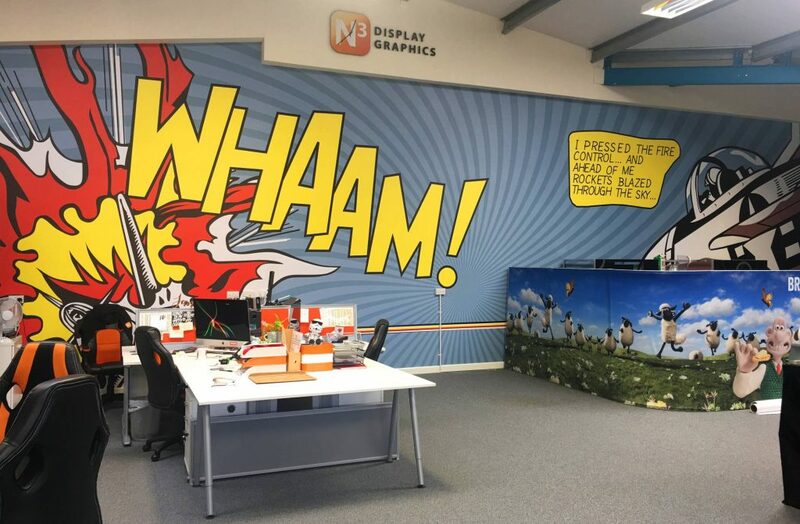 As it is a copyright-protected image, N3 Display Graphics can only print Whaam! for its own use. Other clients include shopping centres, museums and galleries, and tourist attractions such as Bristol Aquarium and many more. For more information on N3 Display Graphics, please visit www.n3display.co.uk. 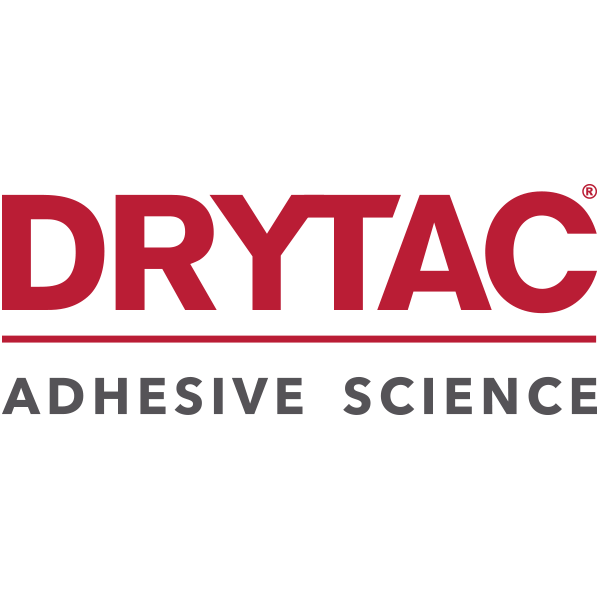 Bristol UK, May 23, 2018: Drytac, an international manufacturer of self-adhesive materials for the print, label and industrial markets, has announced that its SpotOn Floor 200 media has achieved a global Class B1 Fire Rating. This means Drytac’s removable film for floor graphics can be used in public areas and other locations that must adhere to tight fire regulations. Shaun Holdom, Global Product Manager at Drytac, says: “Having this fire rating opens up a host of new markets and applications for SpotOn Floor 200. 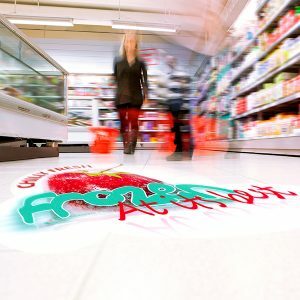 Ensuring products used in public areas and buildings are properly certified is at the forefront of people’s minds and we are delighted that our flexible, high quality printable vinyl for floor graphics has the appropriate fire rating. Compatible with (eco) solvent, latex and UV printing technologies, SpotOn Floor 200 is available in roll widths of 54″ (1370mm).